Spicy Brown Sugared Chicken Wings. Deliciously baked wings, coated in brown sugar, baked onions and spices. Spicy Brown Sugared Chicken Wings. This is a lovely easy recipe and so delicious! If you like spice and heat, then these wings will certainly tease yourtaste budss. The flavors in these Spicy Brown Sugared Chicken Wings are delicious. You get the heat from the chilli paste, and combine that with the brown sugar, it really is a lovely flavor. These spicy brown sugared chicken wings would be perfect for a party or a game day night. They do go fast so be sure to make plenty! 1 – 2 Teaspoons sambal Chili paste (to suit taste) or 1 -2 teaspoons Hot Chili paste – The more the hotter! Baked Onions sliced and dried. Honey for drizzling and a handful of sesame seeds for sprinkling on top. 1. In a bowl large enough to hold the meat, mix all the marinade ingredients until all combined. 2. 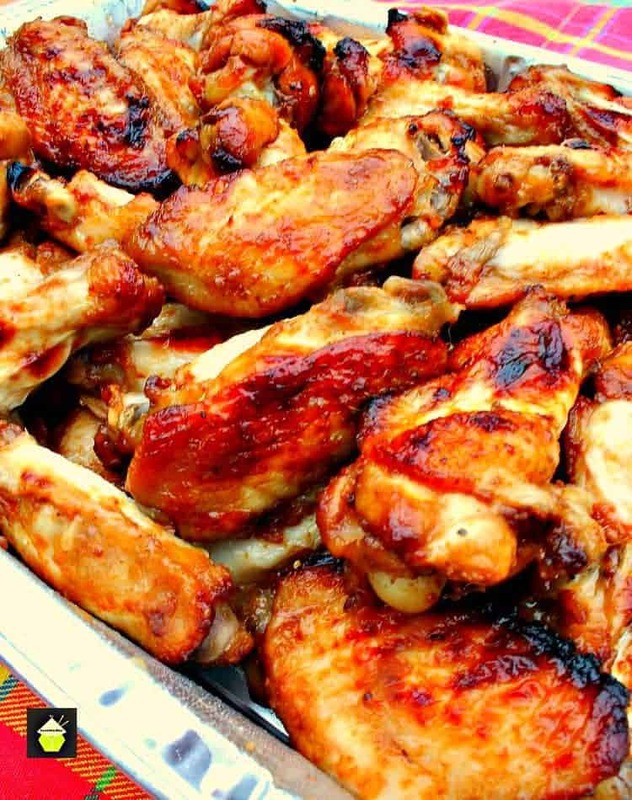 Place the wings in the marinade and refrigerate for 2 hours. 3. Pre-heat oven at 175 C / 325 F / Gas 3. 4. 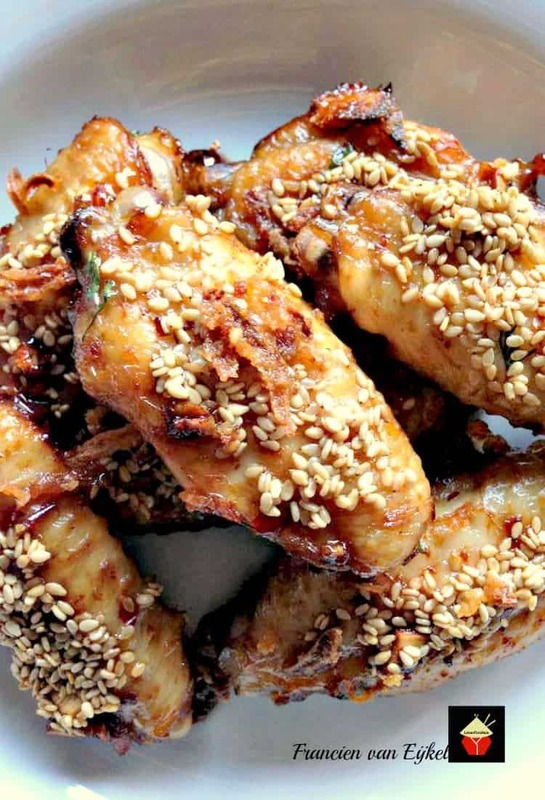 On a lined baking pan, (use foil ) place the chicken and drizzle honey over and sprinkle with sesame seeds. Bake for 25 minutes. Serve with rice and a light salad and an ice cold beer! 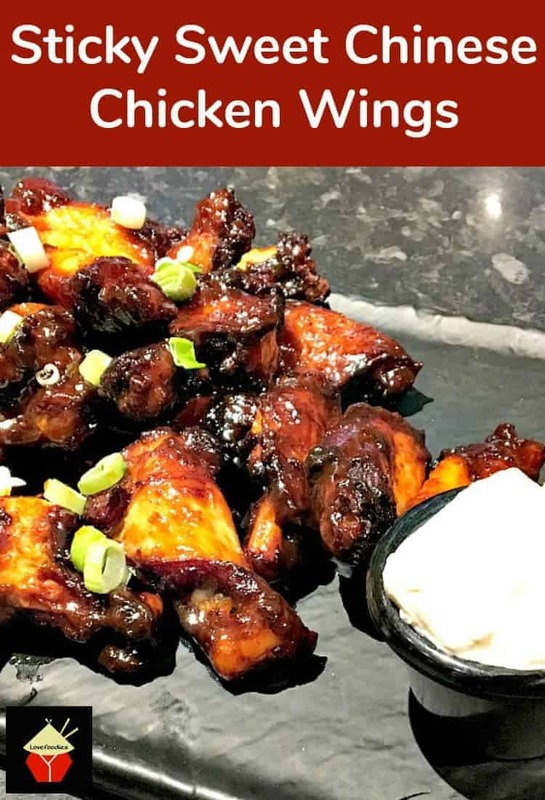 We’d love to hear from you and what you thought of our Spicy Brown Sugared Chicken Wings recipe. Did you make any changes or add some other goodies? Let us know in the comments below. Thanks for reading and happy cooking! 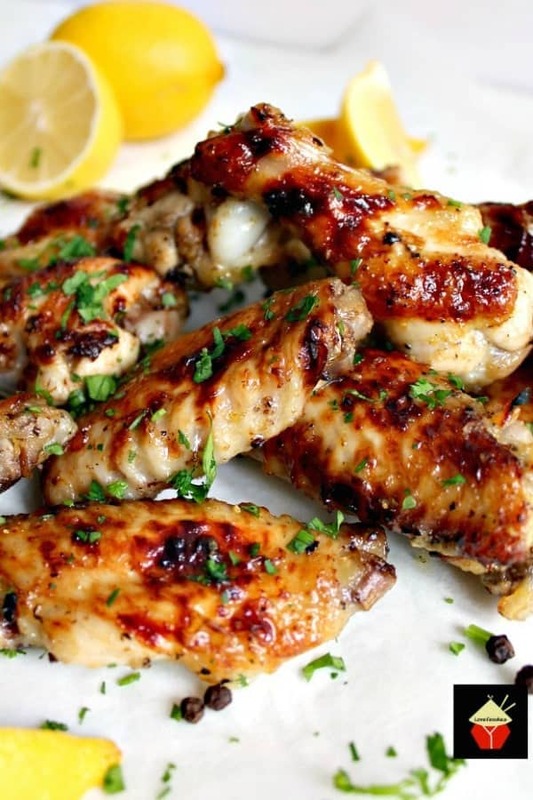 Here are a few more of our popular Chicken Wing recipes for you to enjoy! In a bowl large enough to hold the meat, mix all the marinade ingredients until all combined. Place the wings in the marinade and refrigerate for 2 hours. Pre-heat oven at 175 C / 325 F / Gas 3. 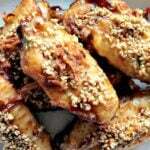 On a lined baking pan, (use foil ) place the chicken and drizzle honey over and sprinkle with sesame seeds. Bake for 25 minutes. Hi, this recipe calls for “Baked Onions sliced and dried”. I’m not sure what that is exactly, can you explain please? 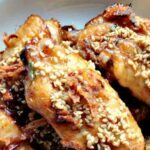 I’d love to make this for my husband, he just loves spicy chicken wings!